In a masterful bit of engineering on Netflix’s part, fans are calling for a real version of this documentary. Give the people what they want! 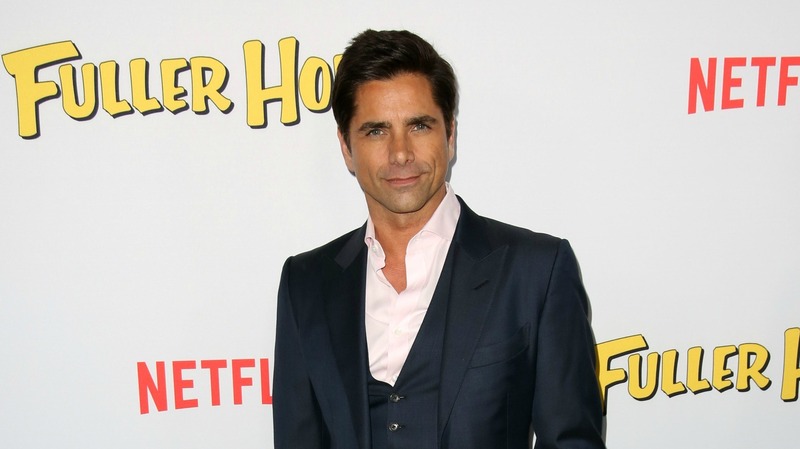 In a continued April Fools’ Day prank, People claims that Stamos had a meltdown while at the Netflix offices to film said trailer. According to their article, they’ve obtained footage (which, to be clear, is nowhere to be found, although we would love to see it) of Stamos “throwing a glass and hurling profanities.” Uncle Jesse, we know you would never do anything like that. If there’s one thing this trailer makes clear, it’s that Stamos knows exactly what his brand is: hot older man. Watch the full video below.